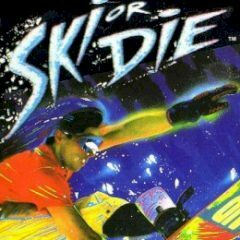 You need to ski or die in this game, avoiding trees and other obstacles. Are you ready to ski down the mountain and show some cool stunts? In this game you are going to do exactly the same thing!